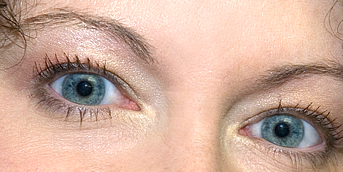 You must be an optician, optometrist or ophthalmologist to enjoy our excellent prices. Please complete our quick and easy registration for current pricing and online ordering. All items per order count toward your volume discount. Founded in 1967 by Harry B. Siculan, Bradford has distributed many different products. In 1978 contact lenses were first distributed by Bradford Optical. Working from the house, the first stockroom was a closet near the kitchen. It was a family affair. At one point, the entire family was working for the company. It was a happy day for Mrs. Siculan when the business moved from her home. The new office was close by — the house next door. After a short time, a bigger building was needed. Bradford moved downtown and had its first real office. 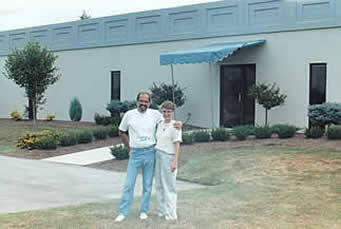 In 1989, our current facility was built. Mr. Siculan has been semi-retired since 1999. 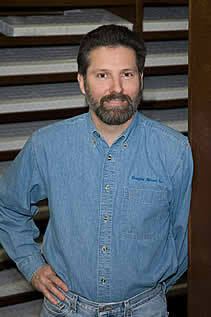 His son, Thad S. Siculan has been with the company since 1981. Thad has vowed to continue to provide soft contacts at soft prices. Bradford has a friendly, helpful staff with over 62 years experience.